My hand froze midway from turning the page. My heart sank down to the pit of my stomach and burst into butterflies. I did not turn around but I could feel my mother’s blazing glare on back, the heat of it would have made a hot midday sun proud. Through the window, she grabbed my ear. Year in year out parents bemoan why their children did not pass their exams. They provide everything for their children, yet their children cannot pass their national exams. A very valid worry. According to an article on Daily Nation by David Aduda the other day, two-hundred thousand students scored less than 200 mean score and are therefore not eligible to receive secondary education. What then becomes of these children? We assume that the answer is free education, building state of the art science labs, hiring tutors, adding more school hours and even giving schools laptops; but has that improved school performance? if anything, free education has only diluted the quality of education with an increase of demand (students) being much higher than the supply(resources). The truth is, we have a crisis, a crisis we prefer to shove under the rug. A crisis we chose not worry about. The irony is that we dismiss facts that something as jejune as reading could be the simple answer to many of our current issues. Because we cannot fathom that a mere book has the power to build our society. Thought provoking post.Unfortunately, writers and readers are often just viewed as dreamers. 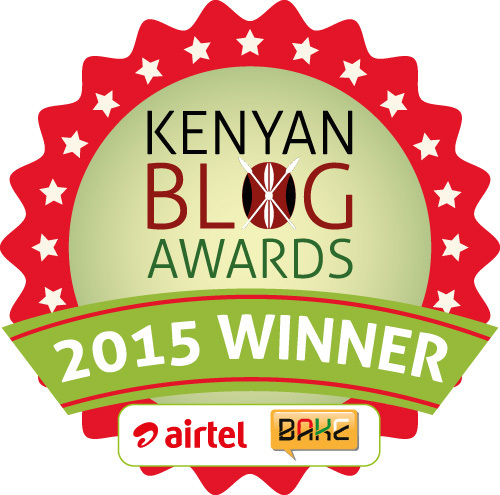 This entry was posted on January 30, 2016 by Storymoja Africa in Writer's Blog.